Home Security Package Specials! 25% off RETAIL! Save BIG! 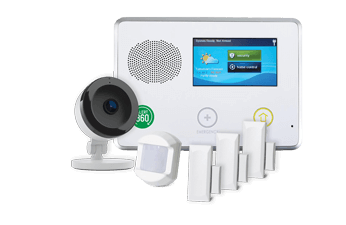 State-of-the-art smart home security packages, priced your way! Call 833-360-1595 to get started today! Secure cellular "No landline needed"
All packages are eligible for our on-site extended warranty service and repair by our professional technicians. 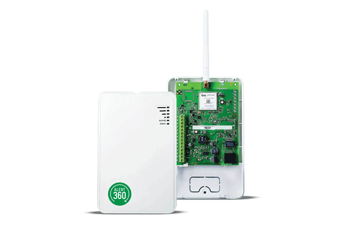 Ask about our affordable extended warranty rates for Alert 360 packages! Let us build a system around your needs. Get a FREE Home Security quote fast! Simply click the products below to recieve your customized home security system quote! Or call 833-360-1595 and speak directly to one of our security experts!